This Italian heirloom paste tomato has a meaty taste. This Italian heirloom paste tomato has a meaty taste. It’s great for short seasons and can out-produce Roma in cool climates. Fruits are 2-3 ounces, oblong, bright red and have a small point. 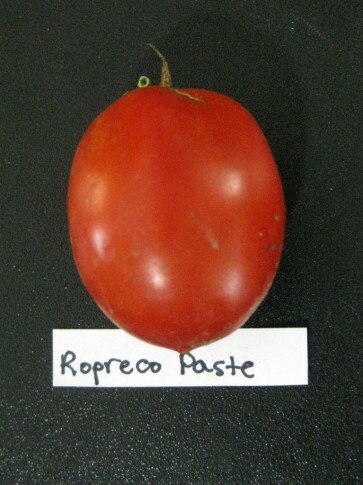 Ropreco Paste is excellent for sauce, drying, and other canning projects.